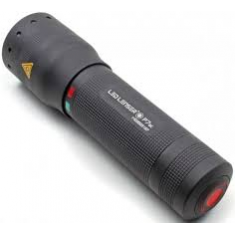 Until now lighting performance has been dependant on the size and weight of the flashlight.The flashlight is just 36 g heavy and thus weighs less than the end cap of the battery compartmentof larger flashlights. 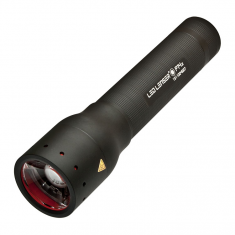 The Tom Thumb amongst flashlights is fitted with the Blue Moon FocusSystem and is focused by turning the head of the flashlight (Turning Focus). 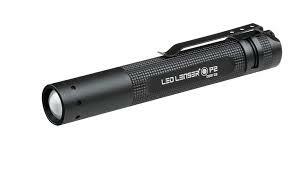 The blue circlearound the pure white light cone enthuses uses. 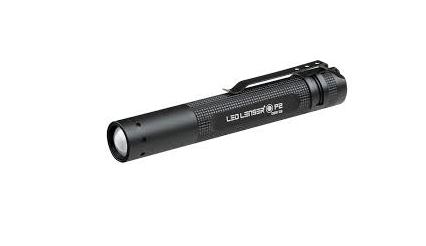 As with all our flashlights, we have sparednothing when it comes to the LED LENSER® P2 BM, nothing but the weight.